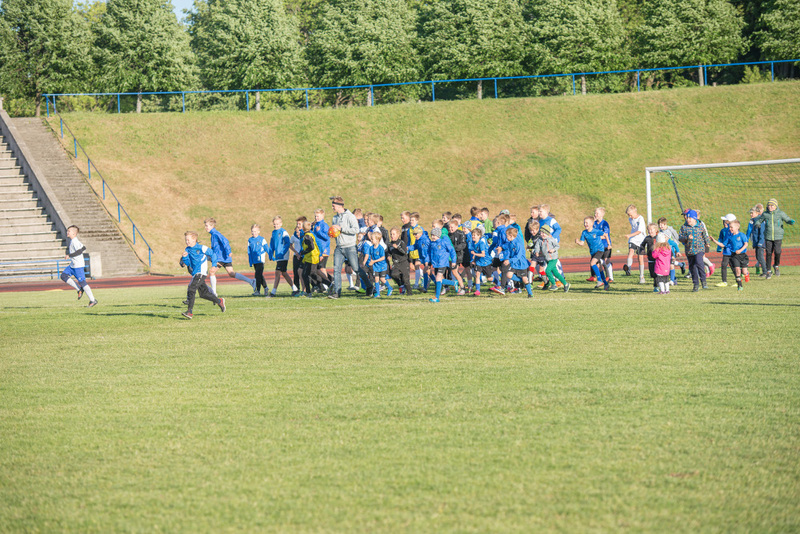 ViisTek Media vs Tallinna Kalev Football Club! The ViisTek Media team played an exciting match on Wednesday against nearly seventy of Tallinna Kalev’s youth players during halftime at the JK Tallinna Kalev and Nõmmu Kalju FC U21 game! There were a couple close shots, but, with help from a few of the Tallinna Kalev trainers, we managed to pull together a solid defense! 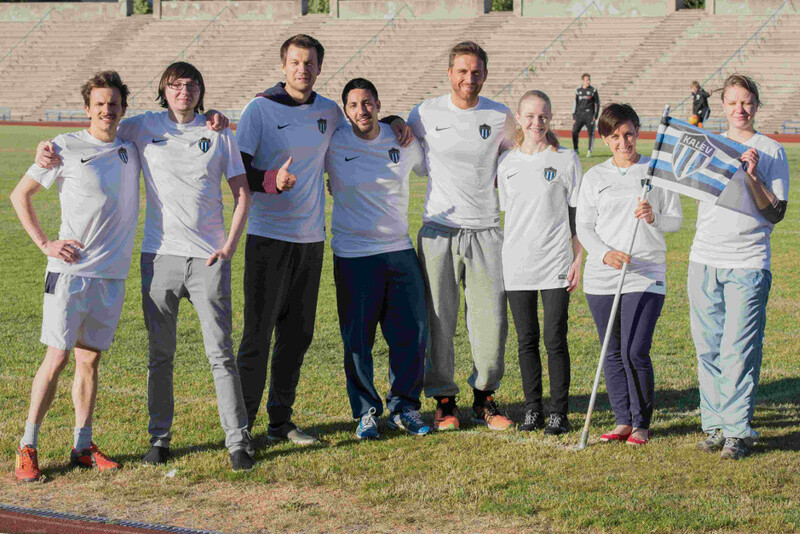 Good job to everyone who played and a big thank you to the Tallinna Kalev Football Club for our jerseys and for commemorating the occasion with a team photo. Hopefully we’ll meet again on the field soon! 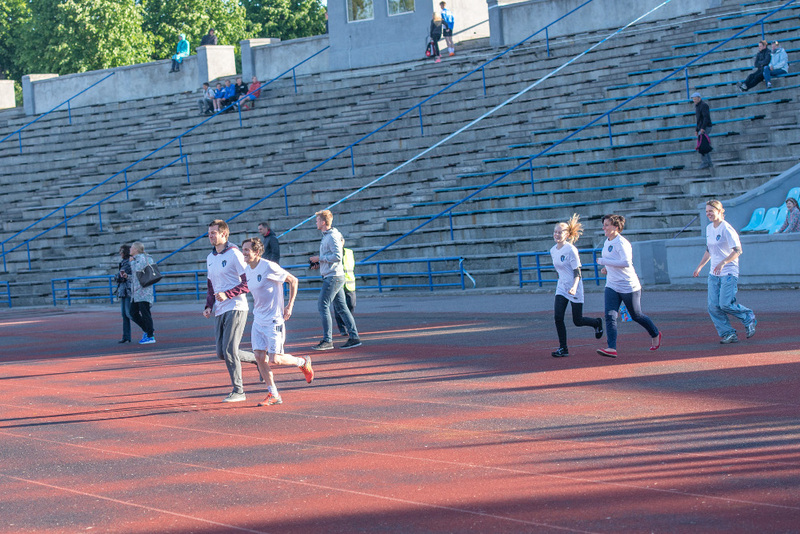 You can check out additional photos at the Tallinna Kalev Facebook Page! Check out the video from the match!